This digital art called Heritage was created using PicMonkey, a free online photo editor and Corel PhotoShop software. The idea here was to learn about history and honor what I learned with my artwork. 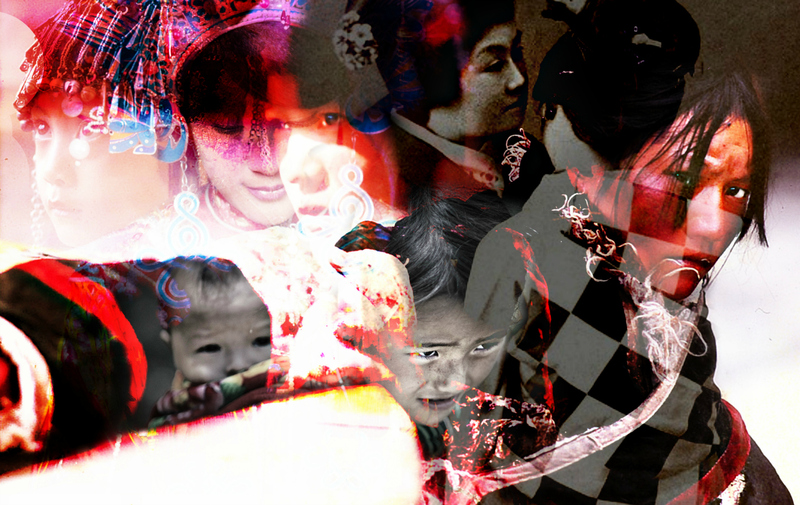 The resulting piece is a collage of asian women throughout history, some very powerful, some not so much. I’ll admit, this piece deserves a lot more thought, research and effort. It is on my to-do list with several thousand other important tasks but, lately, this topic’s importance is growing. 2016 was a crazy year of oddity and destruction in America. It was also a defining moment for future artistic inspiration and expression. 2017 will be the year of the artist. Here’s to our heritage of moving forward with or without choice, of beginning again, of reformation and possible alignment of balance and equality.